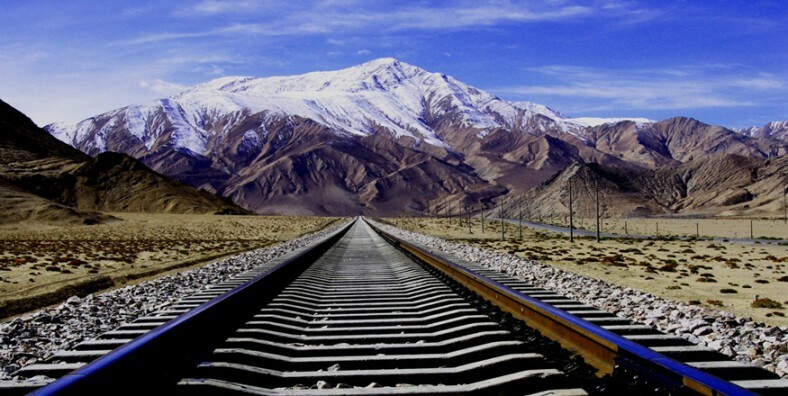 The breathtaking and unique scenery along the Qinghai-Tibet Railway is internationally famous, so it is the best way to take train to Lhasa. During this tour, we will start with the cute pandas in Chengdu, and then take the train to Lhasa and visit Lhasa city, Lake Namtso and also admire the beautiful views of Mount Everest. See the daily life of the cute pandas and get close to the lovely creatures. 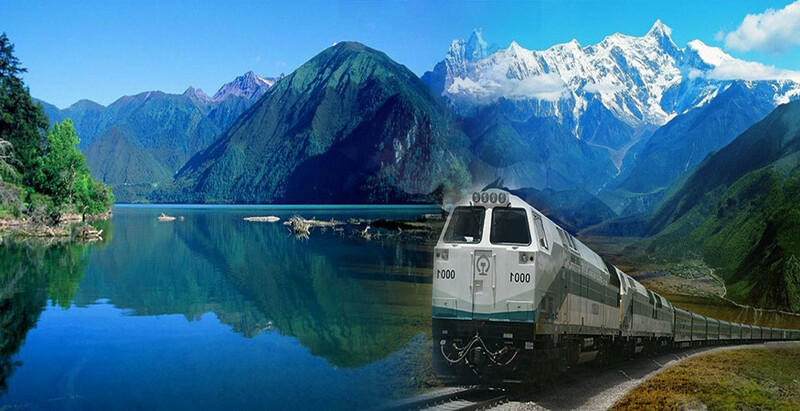 Enjoy the spectacular sceneries along the Qinghai-Tibet Railway. 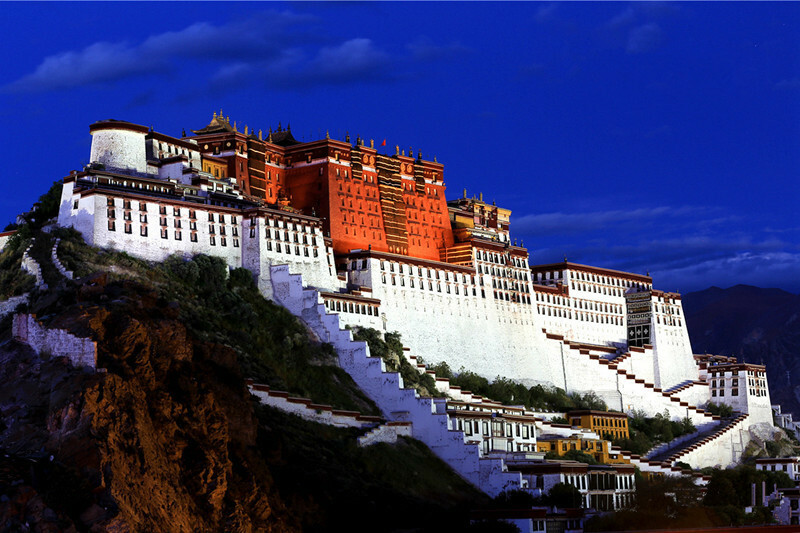 Appreciate the city highlights of Lhasa including Potala Palace . 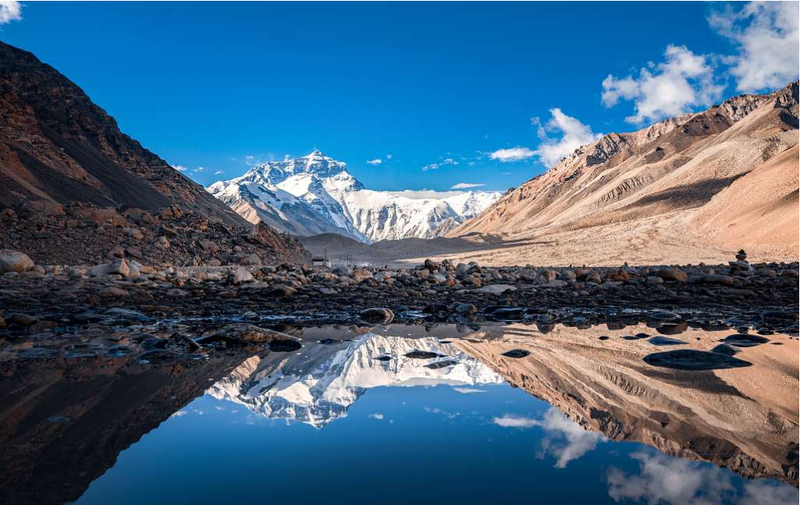 Admire the stunning scenery of Lake Namtso and the beautiful views of Mount Everest. Upon arrival, met by tour guide and transferred to you hotel. Free at leisure for the rest of the day. 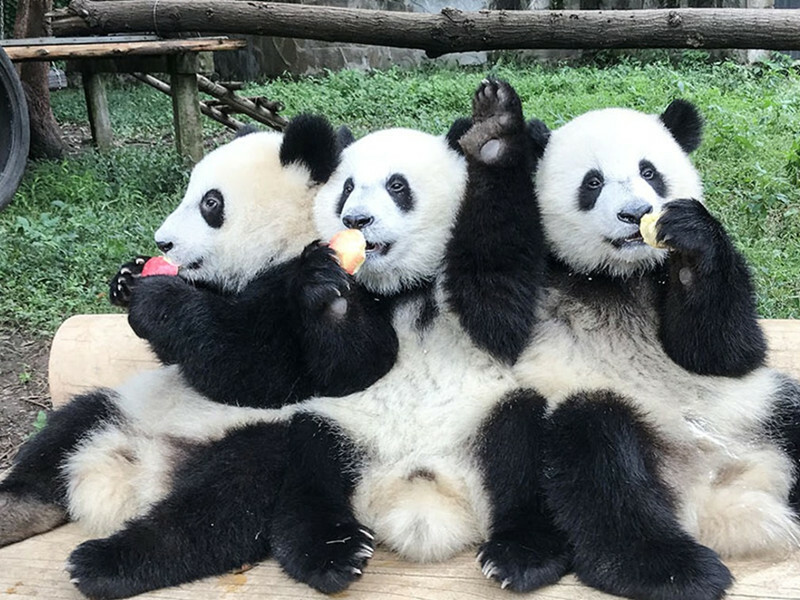 Today we will head to Chengdu Panda Base in the suburb, where we can take a close look at the lovely pandas of different ages eating bamboos, playing with each other, tumbling, climbing trees, etc. Also we can take pictures for them. Don’t miss the chance to watch female pandas nursing their cubs in the nursery rooms. There is also an informative Panda Museum that lets us learn more about the scientific facts about Giant Pandas. In addition, it is very pleasant to walk in the wide garden of bamboo. Explore this city at leisure until being transferred to Chengdu train station to take the train Z322 to Lhasa. It is a long journey On the train about 42 hours. Enjoy the scenery along the way. We will arrive in Xining at about 17:00. 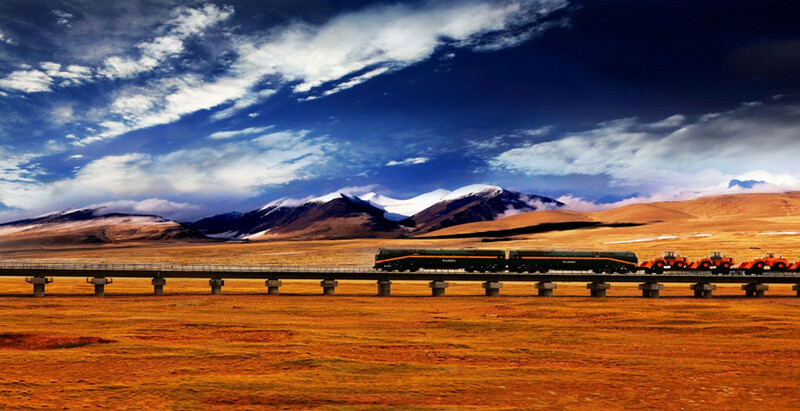 Enjoy the spectacular sceneries along the Qinghai-Tibet Railway. There are snow mountain, desert, grassland, lakes, etc. We will arrived in Lhasa about 14:16. Welcome to the roof of the world – Lhasa! Upon arrival, met by tour guide and transferred to your hotel. 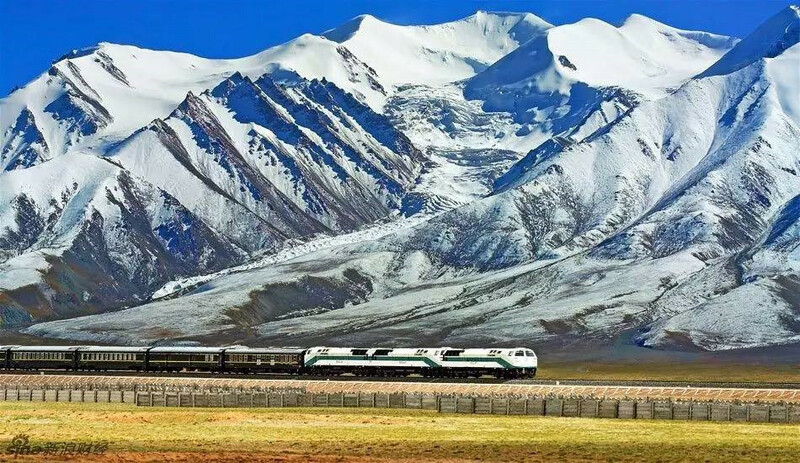 Have a good rest and get acclimatized to the high altitude in Tibet. After that, continue to Shigatse – the second largest city in Tibet and arrive at Shigatse in the late afternoon.